It was a beautiful day out today! It’s not hard to believe that spring is right around the corner! The kids had an amazing time playing in the mud by the swings and proudly proclaimed that it was their duty to get as muddy as possible! 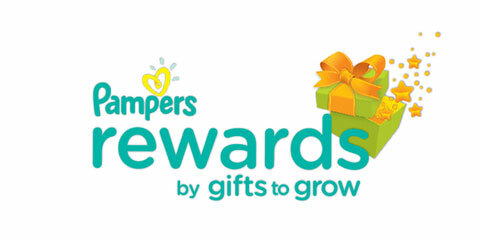 Pampers has released at new reward code for 10 points. Enter AMJINPACK17INST to get your points. The expiration date is unknown. « Precious Moments – FREE Figurine with Purchase!